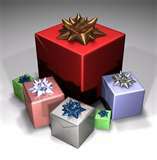 Happy Holidays to all our customers and blog readers. The answer is INNOFRESH activated carbon odor absorbers and FRIDGE IT activated carbon odor absorbers. These powerful, fragrance free, activated carbon odor absorbers are made for the toughest household odors. Use FRIDGE IT Cube and FRIDGE IT Wafer for refrigerator odors, bad tasting and smelling freezer and ice, trash odors, cabinets, under sinks, near trash, garage and so much more. FRIDGE IT Cube is powerful enough even for dead mouse in wall odors. The amazing activated carbon has literally millions of micro pores and pockets that absorb and neutralize the odor. Totally fragrance free so you’re not just masking the odor but actually eliminating the odor. No messy sprays, powders or fragrances. Just strong odor elimination from the amazing strength of activated carbon. For lingering odors from litter box and small animal cages such as hamsters, reptiles, turtles, hermit crabs and gerbils, try our Innofresh PET odor absorber. 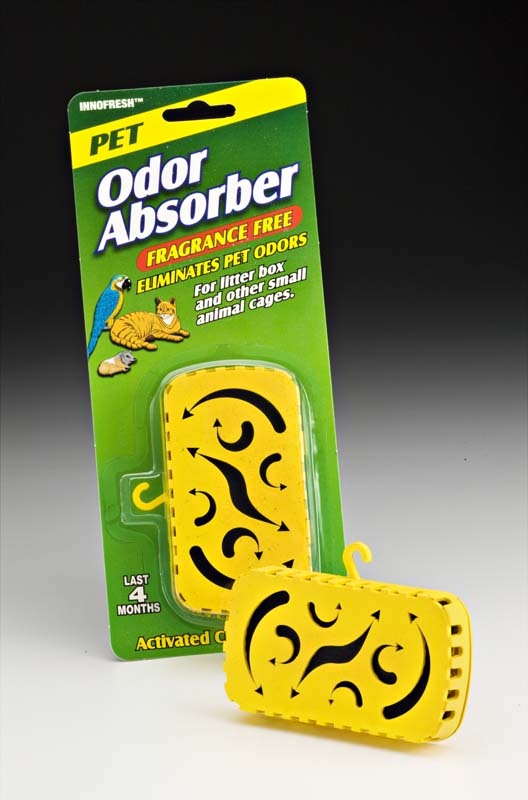 These easily just clip onto the side of the litter box or top of animal cage and using our special activated carbon, eliminates odors without the use of irritating fragrances. Recommended by many very satisified cat owners for eliminating stinky litter box odors. 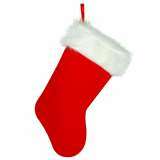 For closets, shoes, gym bags, locker rooms, storage bins for decorations and other items, try our Innofresh Footwear/Sport odor absorbers. 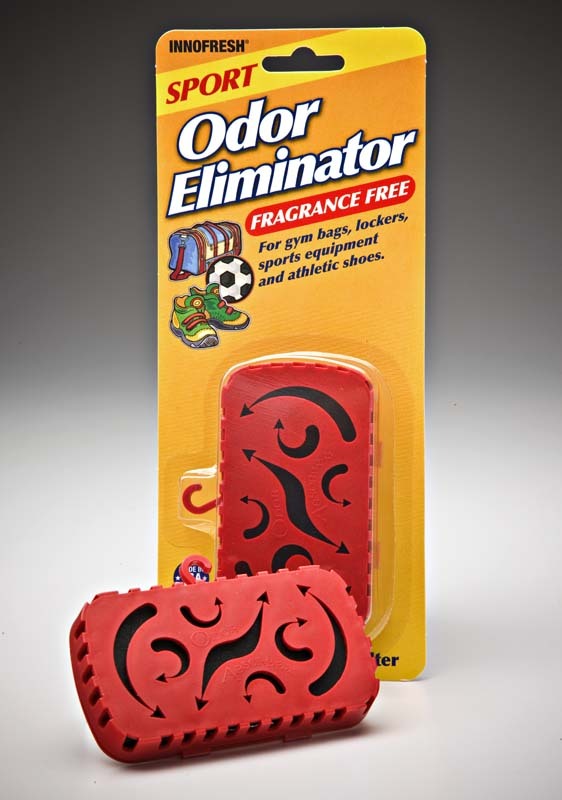 These unscented activated carbon odor absorbers are perfect for getting rid of the worst odors even from hockey equipment gym bags and lockers. Just place a couple of these odor absorbers in the bag, locker or your footwear overnight, and let the activated carbon go to work for you. All our odor absorbers have a patented fragrance free, ventilated carbon filter system that provide the easy, safer and effective way to eliminate odors and then are long lasting to keep odors and smells away. Please read our other postings on this blog to learn even more about the amazing power of our specialized activated carbon. 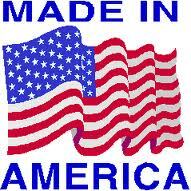 Also, please visit our web site at http://www.fridgeit.com to learn more about our entire family of products and for convenient on line shopping. It’s easy and fast. 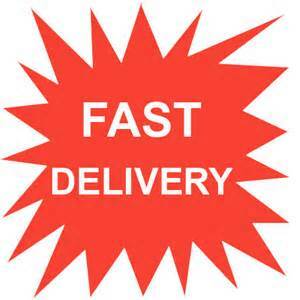 We make every effort to ship your order within 24 – 48 hours and send Priority United States Postal Service so you get your order quickly. We get alot of questions from our customers asking “is activated carbon really that good and how does it compare to baking soda for absorbing refrigerator odors.” First, activated carbon IS that good. Activated carbon is one of the most effective odor absorbing materials known with, literally, millions of micro pockets and pores that absorb and neutralize incredible quantity of odors, and not just the easy ones. 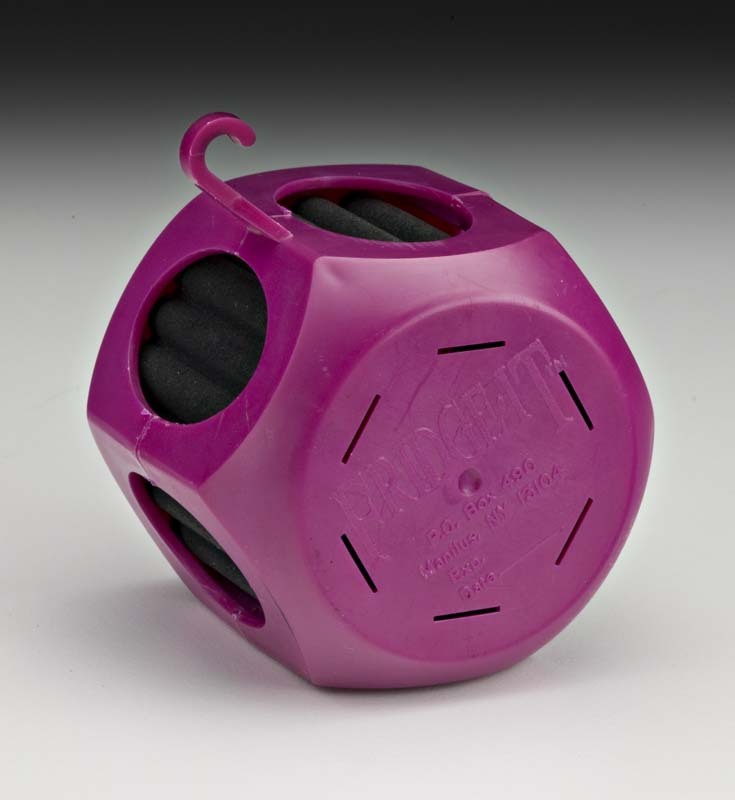 Our advanced activated carbon odor absorbers eliminate the very toughest odors. 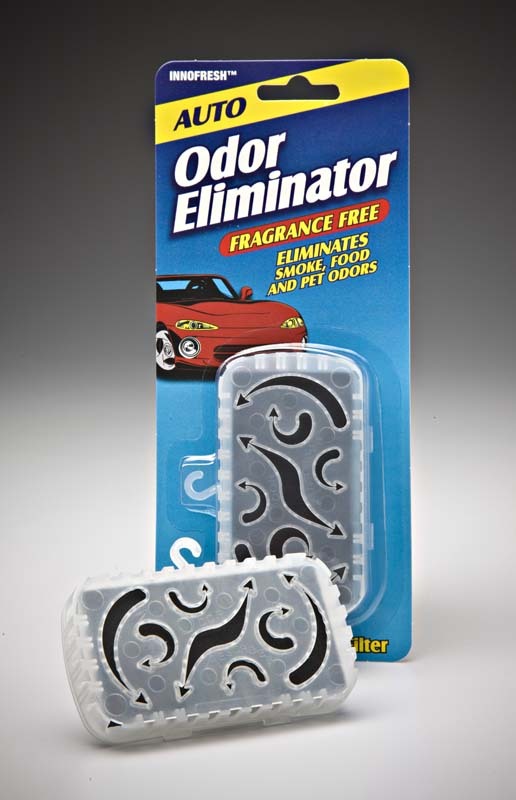 PLUS, our activated carbon odor absorbers are completely fragrance free. No more masking the odor. Now, you can ELIMINATE the odor and for good too! You will see that activated carbon is the superior odor eliminator and the product that is shown at the end of the segment is our very popular FRIDGE IT activated carbon odor absorber. FRIDGE IT activated carbon odor absorbers are the perfect solution for the worst refrigerator odors and, in the freezer, works great for making your ice taste and smell better as well. Please visit our web site at www.innofresh.com to learn more about FRIDGE IT and the many ways you can use this superior odor eliminator throughout the home to eliminate the worst odors. Eliminate, not cover up. 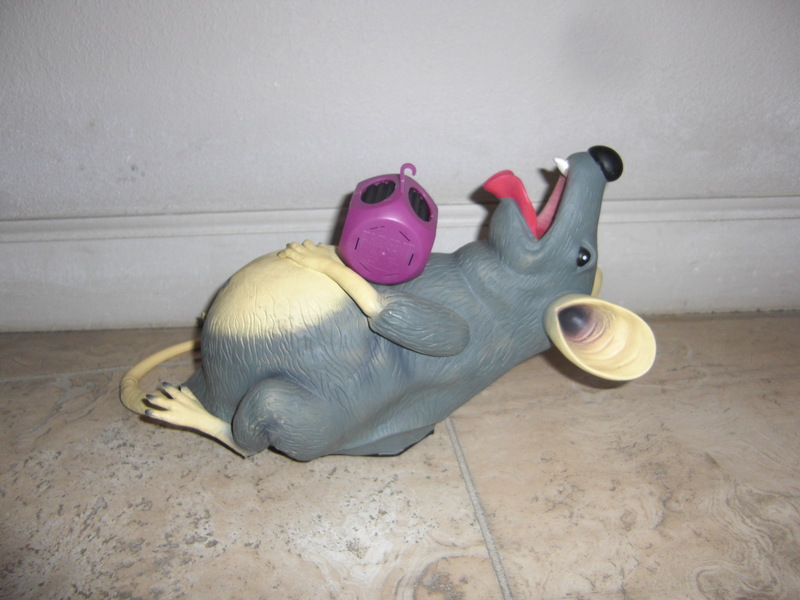 Yes, even dead mouse in wall odors (within a confined area such as a closet). You can also conveniently order on line at www.innofresh.com for quick shipment of all our products. We make every effort to ship within 24 – 48 hours and ship United States Priority Service Mail so you receive your order within just a few days. 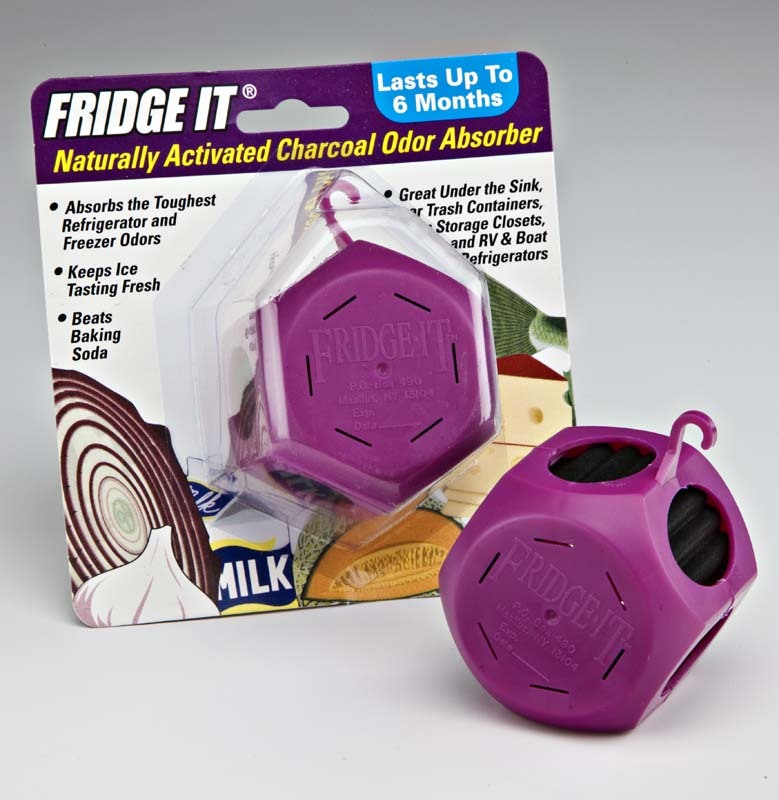 Try FRIDGE IT and our other INNOFRESH activated carbon odor absorbers for fragrance free, superior odor elimination.